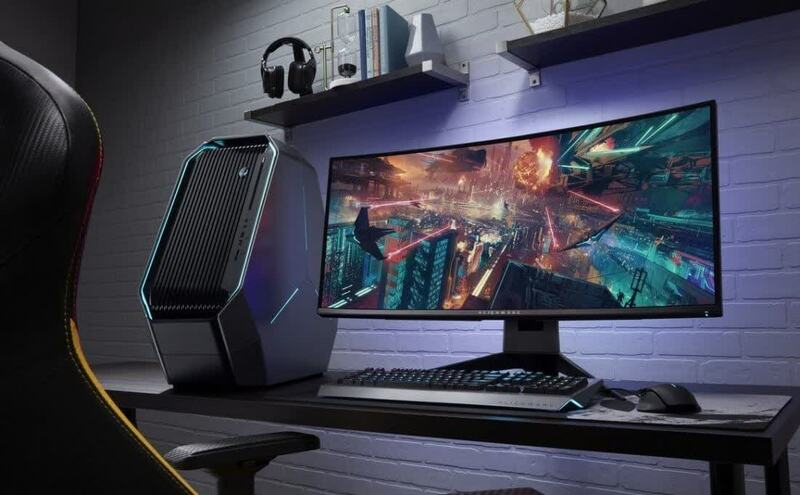 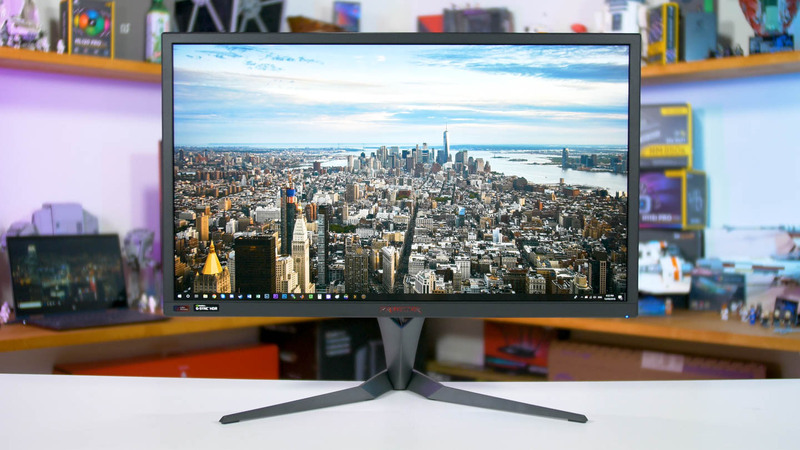 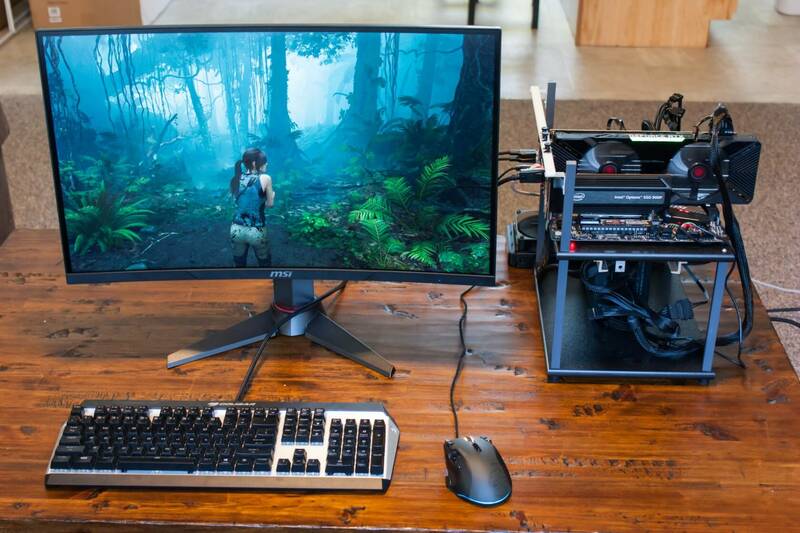 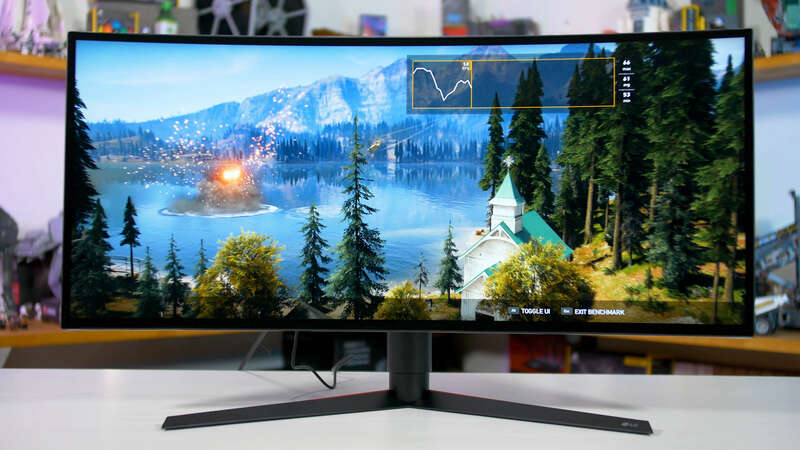 Ever since Nvidia opened up support for adaptive sync monitors on GeForce GPUs, we've been receiving requests asking what FreeSync monitors we would recommend. 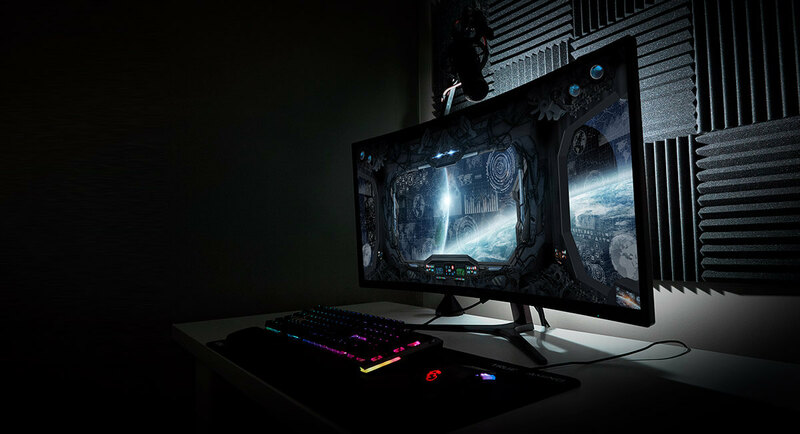 The focus on this article will be on gaming and best value. 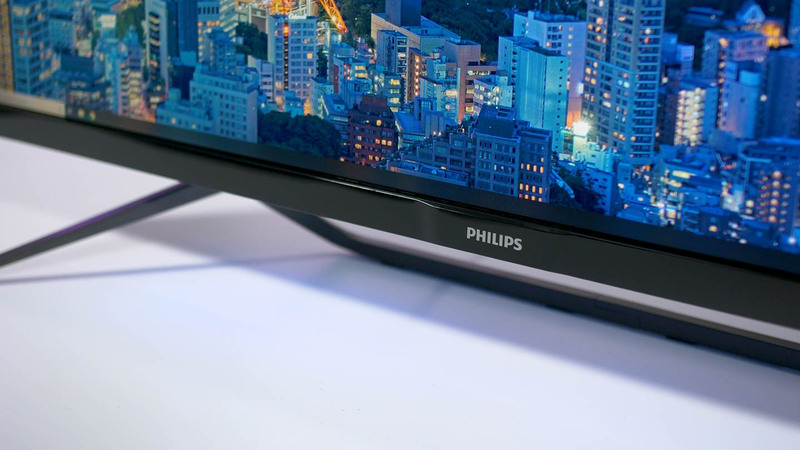 Today we're looking at a really ridiculous product, the Philips Momentum 43. 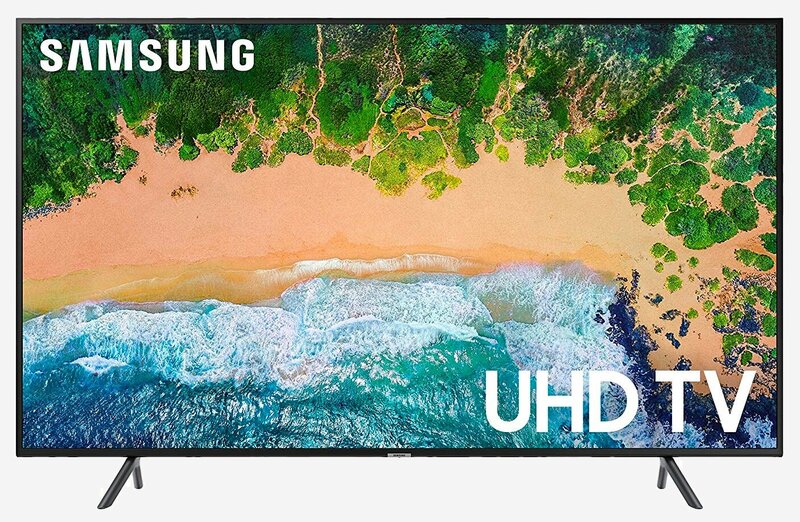 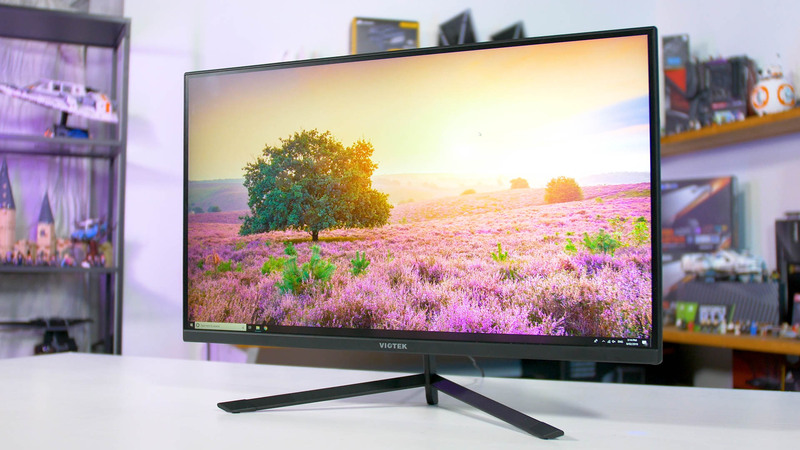 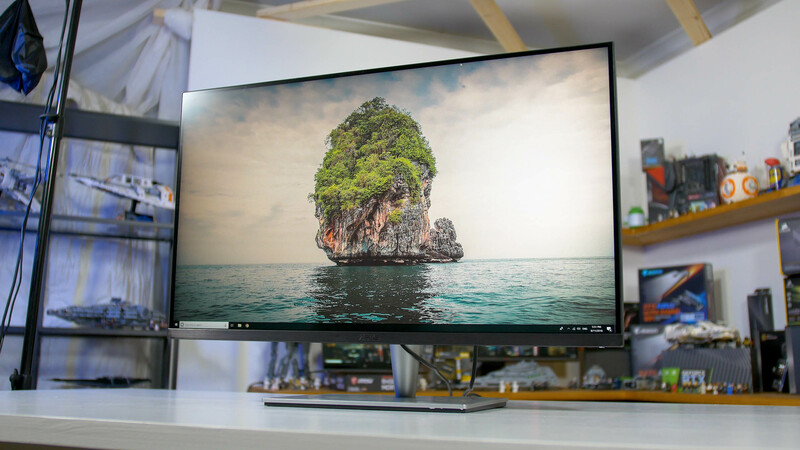 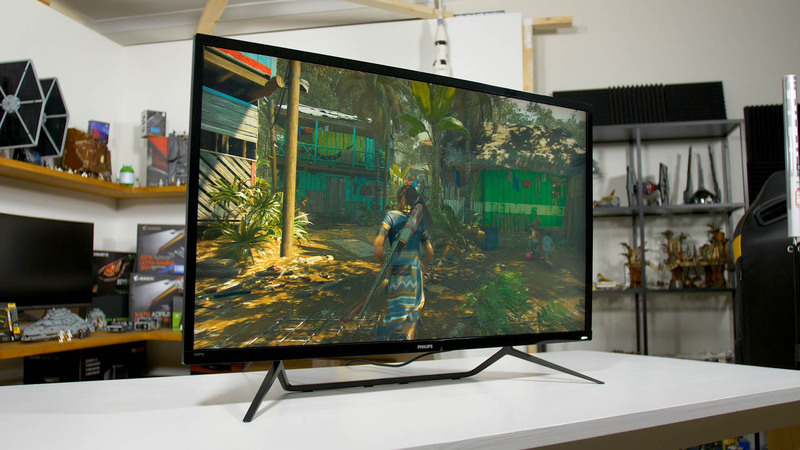 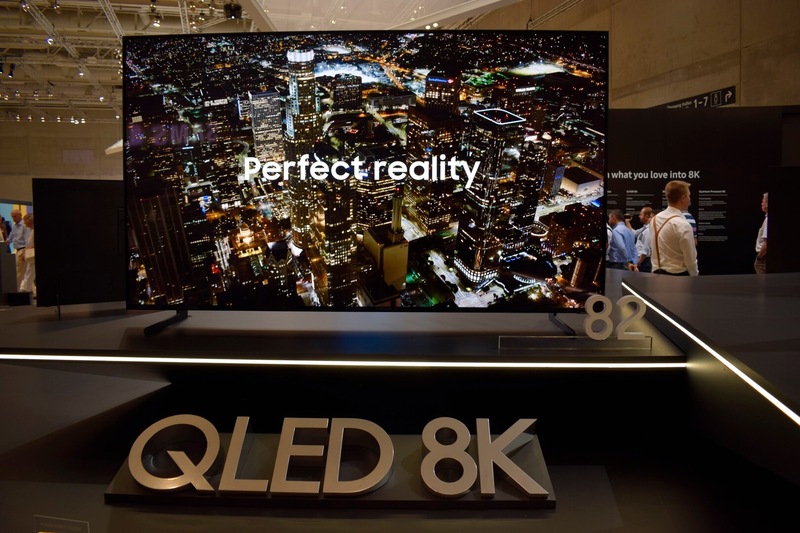 Also known as the 436M6VBPAB, the Momentum 43 is a 43-inch 4K HDR "monitor." 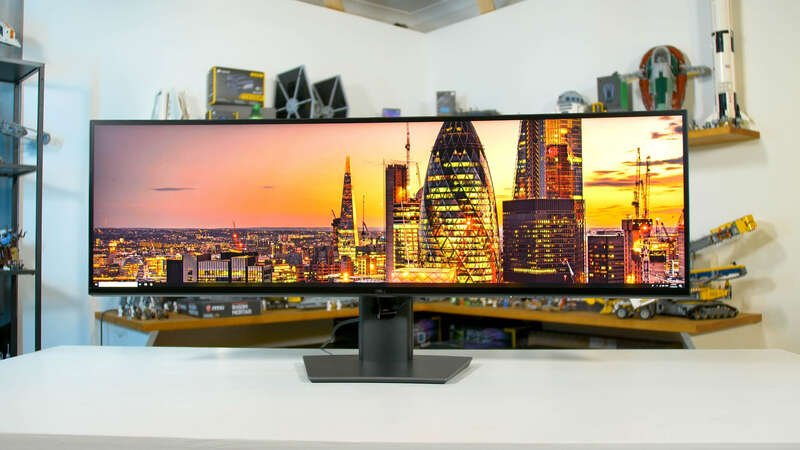 It's not a TV according to Philips, but a monitor, so apparently they think some people are interested in such a massive display for their PC.